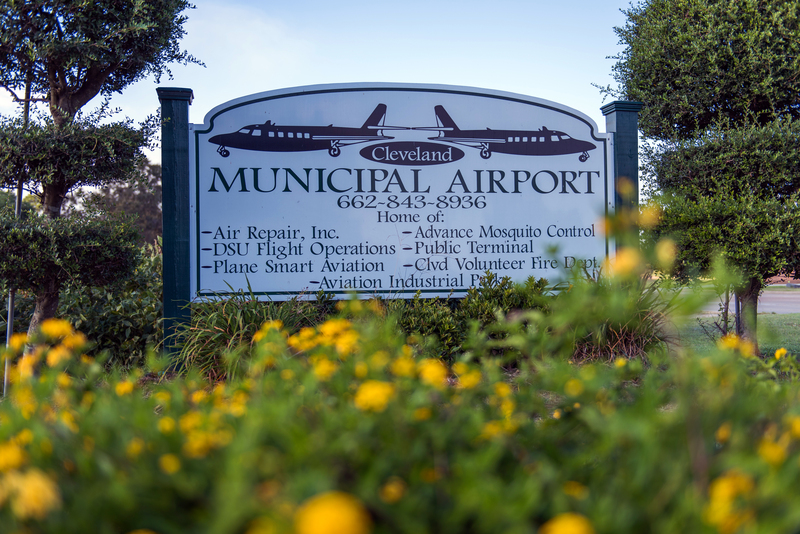 The Cleveland Municipal Airport is a General Aviation Airport Facility that is located two miles northwest of Cleveland, MS in Bolivar County, and is owned and operated by the City of Cleveland. Access to the airport is provided by MS Highway No. 8 and Ronaldman Road. 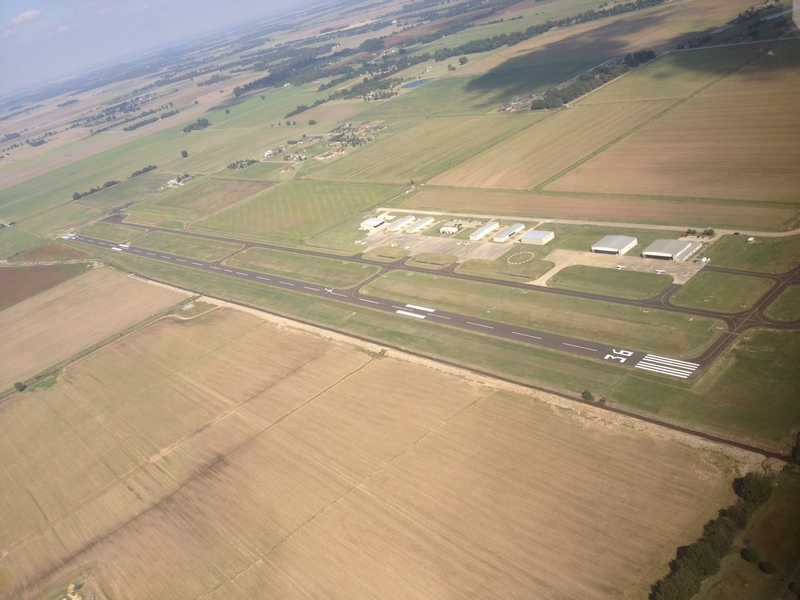 The airport is less than three miles from US Highway 61. The runway at Cleveland is designated 36 /18 and is 5005’ x 75’ . It is supported by a full parallel taxiway. The airport underwent a vast improvement project that was completed in 2013 which included extending the runway from 4003 to 5005 feet, resurfacing the airport, new automated weather system, and all new airfield lighting system. The Airport’s infrastructure also includes Medium Intensity Runway Lights (MIRL’s), Precision Approach Path Indicators (PAPI’s), two lighted wind cones, Runway End Identification Lights (REIL’s) and an AWOS III P/T. 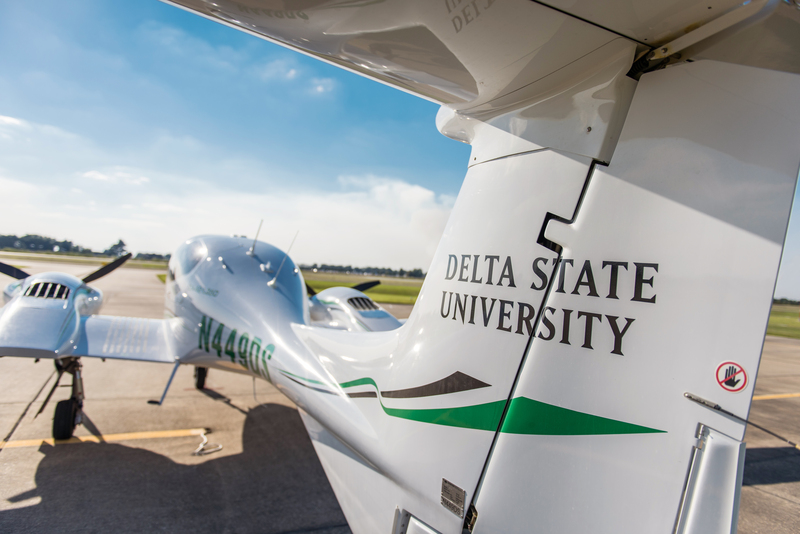 The Cleveland Municipal Airport is home to Delta State University Commercial Aviation. 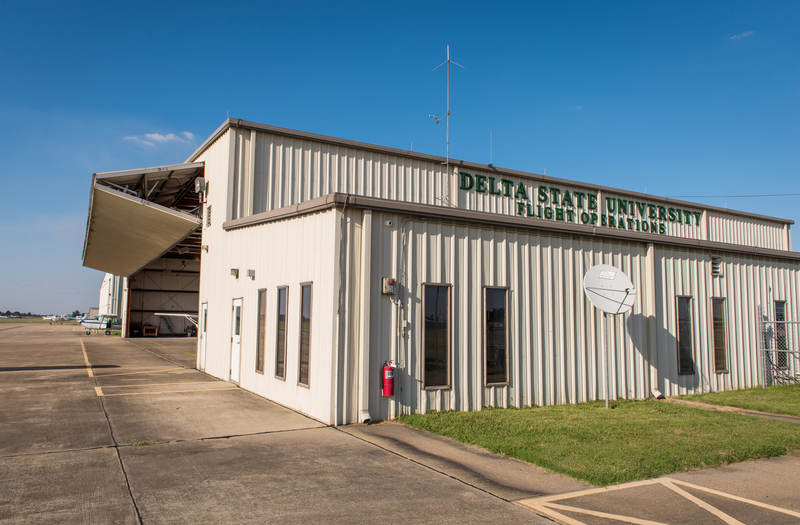 Delta State operates over twenty aircraft at the airport and has degree programs in Flight Operations, Aviation Management, Aviation Logistics, as well as an online Masters of Commercial Aviation Program.